Letting your smart devices know your location can be useful for getting information relevant to where you are, such as nearby restaurants and ATMs. However, having this information stored can be risky. Just think about it: detailed, timestamped data on all of your whereabouts over an extended period of time. In this article, we’ll take a look at just how bad the situation is with regards to tech companies gathering location data and how to stop this from happening. Many of us out there aren’t comfortable with having our location being so carefully monitored by companies. For this reason, it’s useful to know how to stop this from happening and to erase any location data that already exists. 5 Should you be worried about tech companies storing your data? IP addresses do carry some information about your location. For this reason, it’s a good idea to use a Virtual Private Network (VPN) as often as possible when online. VPNs mask your identity online by routing your internet traffic through a server in a location of your choice. This will at least prevent basic location tracking since you will be using an IP address that doesn’t correspond to the actual location you’re in. 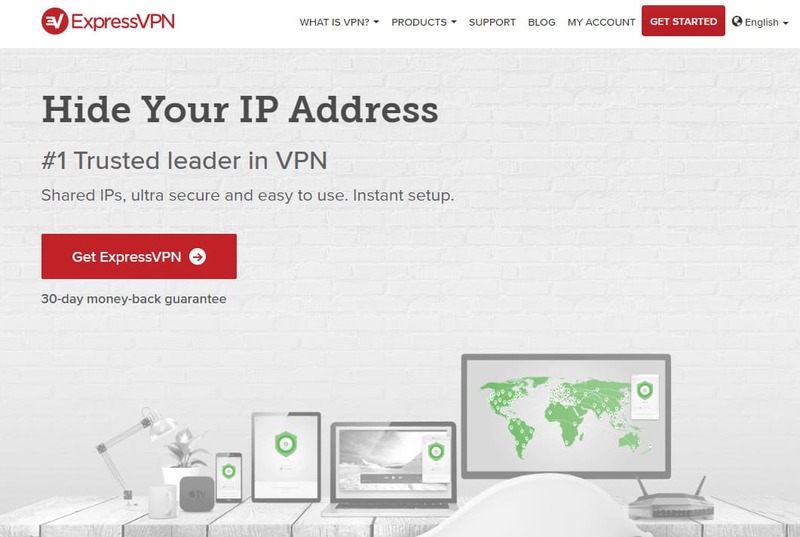 We recommend using ExpressVPN. It performs reliably and protects your privacy using industry-leading security. Completely turning off your GPS is a must. This will prevent you from being tracked via GPS. It’s still possible to determine the location of a device connected to a cellular network, but doing this will reduce the opportunity for you to be tracked. These are two actions which you can take to prevent companies from tracking your location. However, they might be a bit drastic for some. If you specifically want to stop tracking due to the practices carried out by Google, Apple, and Microsoft, consider the measures outlined below. Here we’ll walk you through how to disable the location tracking features at the device level. Select Google maps, and change the location setting to While Using the App. Consider using a different search engine besides Google and under Settings > Privacy > Location Services > Safari, choose Never. 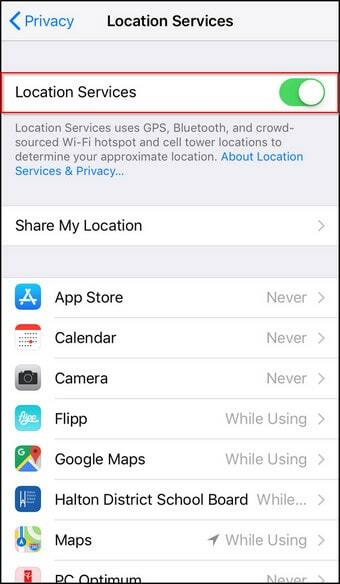 If you wish to turn off location services completely off across the entire device, go to Settings > Privacy > Location services and toggle off Location Services. If you do this Google Maps and Apple Maps will work but they won’t be able to give you directions. Go to Settings > Personal > Location (this may vary slightly depending on your device and the version of Android it’s running) and toggle Location off. 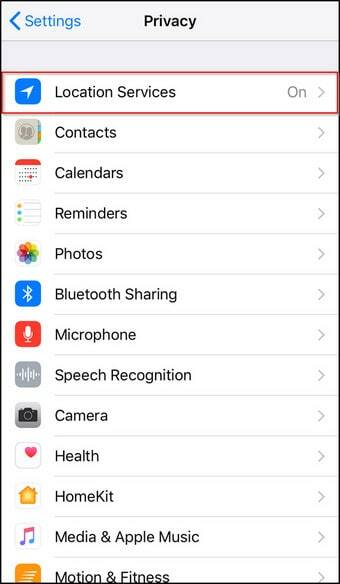 You can also go to Settings > Device > Apps, select an app and turn off the location setting under Permissions as you wish. To disable the gathering of location data in Windows 10, open the Settings app, head to Privacy, and select Location from the left panel. Select Change and toggle Location for this device to off. Select the Privacy tab. 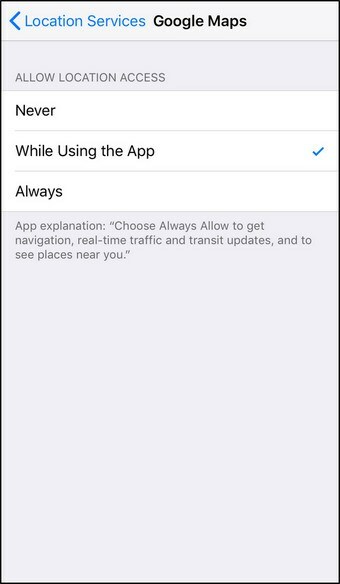 Location Services will be the first option on the left. If the Enable Location Services is greyed out, click lock icon and enter your password. Click on Details, then next to the Significant Locations checkbox, select Details again. 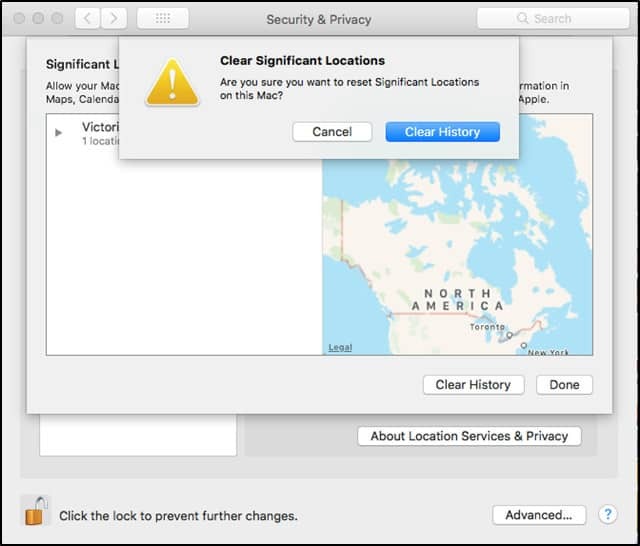 This will display all of the location data tracked by your Mac. Select Clear History to get rid of the data. 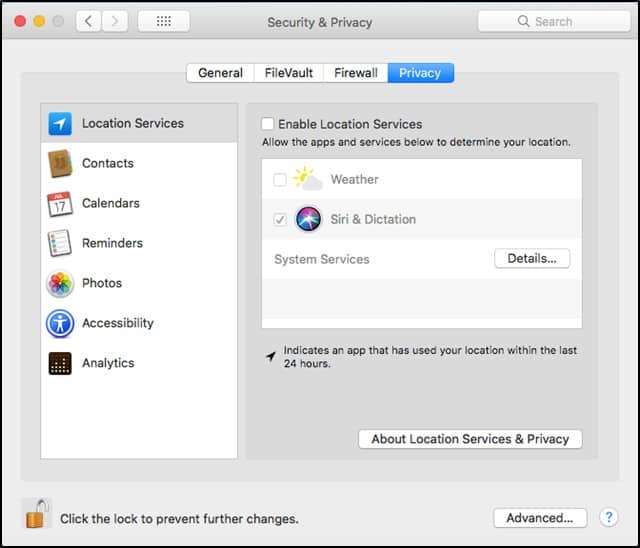 Back on the Security and Privacy window, uncheck the Enable Location Services box. In addition to turning off the location tracking features of your device, you’ll need to do the same for your accounts. We’ll show you how to disable location tracking in a Google, Apple, or Microsoft account, and delete the existing location data collected up to this point. Sign in to your Google account if you aren’t already. From the menu options on the left, select Activity Controls. 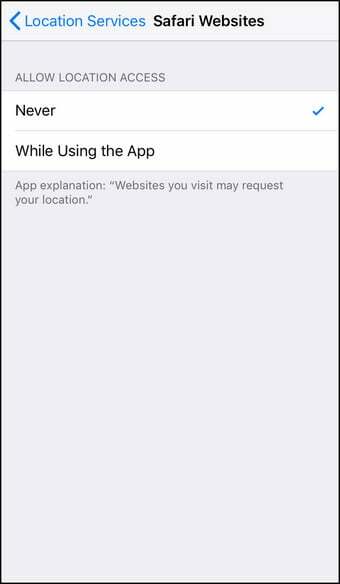 Turn off Web & App Activity and Location History. This should stop detailed location details from being stored. However, this will stop services like Google Assistant from working to their full capacity. Next, delete the existing location data stored by Google. 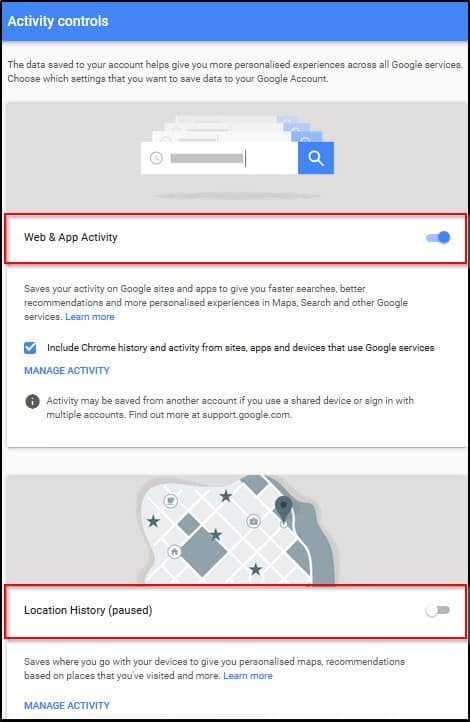 Head back to myactivity.google.com and look for any icons which have a location pin icon. These items can be deleted by selecting the Delete option from the overflow menu. The above method is tricky since you have to scour your data to find entries where your location data was logged. 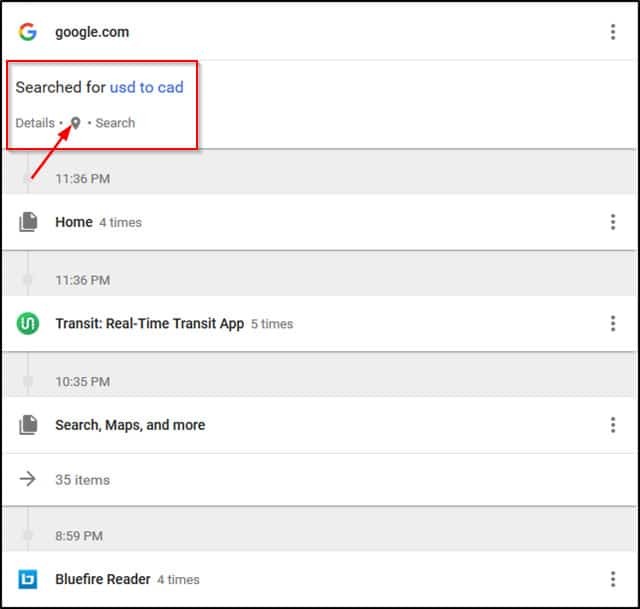 In order to ensure that you delete all location data, it’s probably best to carry out a search over a wide enough date range or to limit your search to specific categories such as Android or News, and delete all of the entries which are returned. This will get rid of other data besides location data but will ensure that you can delete as much location data as possible. You will have to enter your passcode, use Touch ID, or Face ID in order to continue. To delete the location data already stored, you can select entries individually or simply scroll to the bottom of the Significant Locations page and select Clear History. Open the Maps app on your device. Swipe up on the search bar. This will display locations you have searched for. You will then need to swipe left over each entry and select Remove. Head to the Microsoft privacy dashboard and log in with your Microsoft account. Next, select VIEW AND CLEAR LOCATION ACTIVITY from the Location activity subsection. You will be able to browse location data and clear it from here. Location data is quite sensitive. It can reveal where you live after all, so it is something that should be treated carefully. Companies should explicitly state how they are collecting your data and make it easy to stop location data from being tracked and to delete any data that has already been collected. We hope that we have shed some light on how you can take control, specifically in the case of Google, Apple and Microsoft. Should you be worried about tech companies storing your data? Even though location data collected from smart devices is stored to your private accounts, if it’s somehow breached then someone without good intentions could use this location data to your detriment. 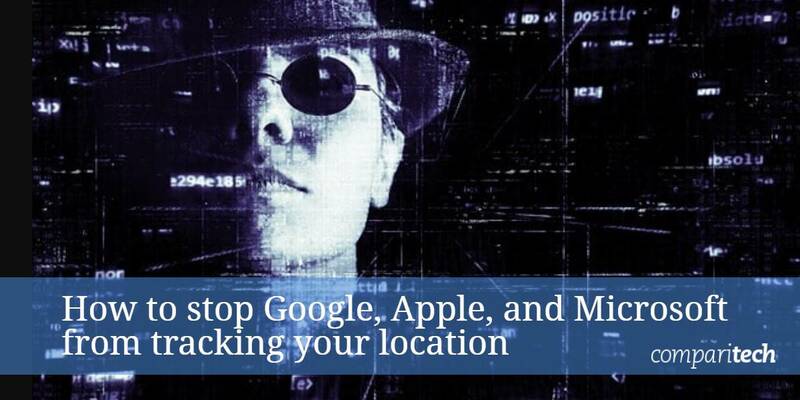 Over the years, several major tech companies such as Google, Apple, and Microsoft have been found to be collecting worryingly detailed information about users’ whereabouts. 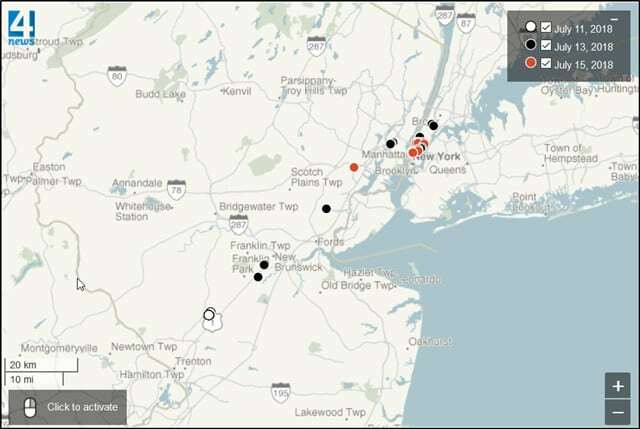 Companies can create targeted ads and recommendations based on your location. However, the large amounts of detailed data that’s gathered by these companies is disconcerting since there’s no guarantee that they will handle the data responsibly. One of the more worrying instances of this was a case involving Google which was brought to light by the Associated Press. 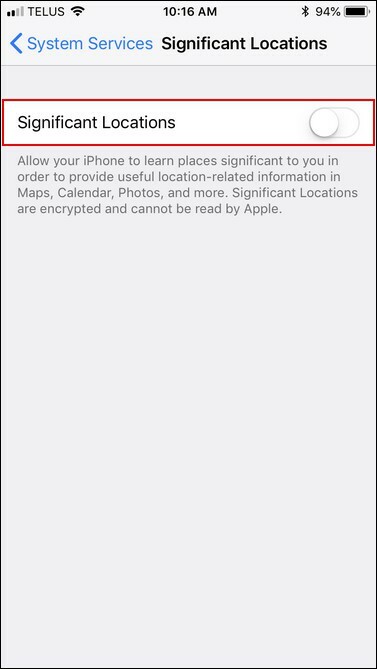 It turns out that Google services on both Android devices and iPhones are storing users’ locations even after location history is switched off. It seems that this issue has affected billions of Android users and hundreds of millions of iPhone users who use Google Maps or Search. 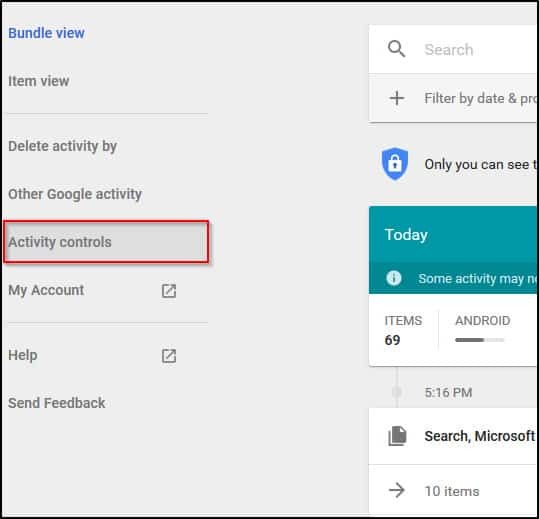 After turning off the location history setting for Google services on both Android devices and iPhones, detailed information is still collected about your location and stored under the My Activity section of your Google account. Since this issue has been exposed, Google has since updated it’s Manage or delete your Location History support page. 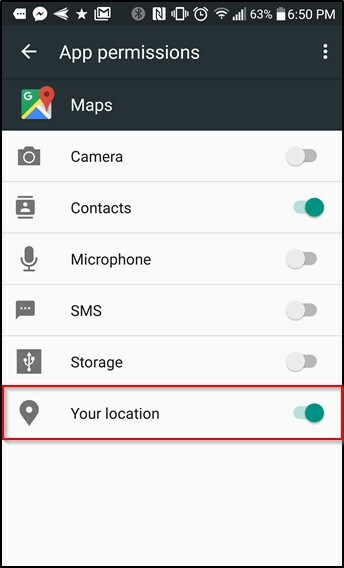 You can turn off Location History at any time. With Location History off, the places you go are no longer stored. 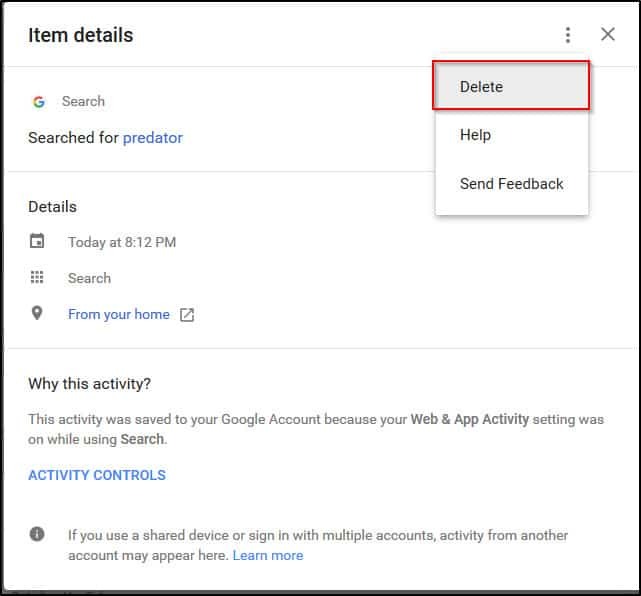 When you turn off Location History for your Google Account, it’s off for all devices associated with that Google Account. You can also turn off Location services for a device. Learn how. While this is a more transparent statement, it’s in a location where many users will not see it. A more accurate description of the data that will be stored is also listed on your Google Account Webpage. Pausing Location History may limit or disable personalised experiences across Google services. For example, you may not see recommendations based on places that you’ve visited or helpful tips about your commute. 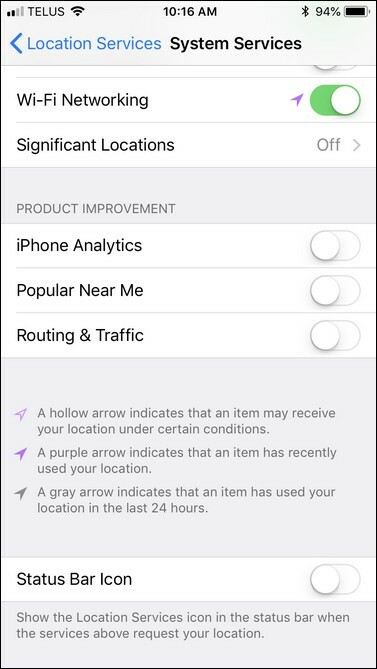 This setting does not affect other location services on your device, such as Google Location Services and Find My Device. Some location data may be saved as part of your activity on other Google services, such as Search and Maps. Pausing this setting doesn’t delete any of your past data. 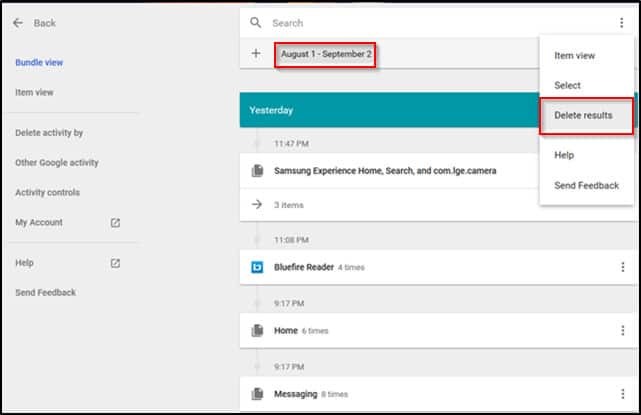 You can see or delete your data and more at maps.google.com/timeline. Learn about the data that Google continues to collect, and why, at policies.google.com. When you pause Location History, places you go with your devices will stop being added to your Location History map. This limits functionality of some Google products over time, such as Google Maps and Google Now. Remember, pausing this setting doesn’t delete any previous activity, but you can view and manage this information in your Location History map. This doesn’t tell the whole story. We now know that some data will be stored under My Activity. None of your Google apps will be able to store location data in Location History. This is once again misleading. Location data will still be stored under My Activity. In fact, unless you come across an article like the one from the Associated press, or you’re a security researcher, you might not be aware of this issue. Some Google apps still store time-stamped location data even with Location History paused. For instance, location data is stored when you open the Maps app and some searches which aren’t related to location data result in a snapshot of your location being stored. Gunes Acar, a Princeton researcher, shared the results of carrying around an Android phone with location history turned off with the AP. They created a visual map and the results were frankly shocking. The map shows several details of Acar’s travels. His home address was also logged quite frequently. The AP didn’t display this data to protect Acar’s identity however. Outside of Google services, iOS device users should be wary of a native iOS setting called Significant Locations. This feature allows these devices to track and record places users visit most often. This facilitates the provision of location-based data and suggestions. However, the same concerns that arose with Google apply here. It isn’t very easy to find this setting, making it difficult to discover that this setting even exists. Windows 10 collects a significant amount of location data. This is used to provide information about weather, traffic, and places you may be interested in nearby. 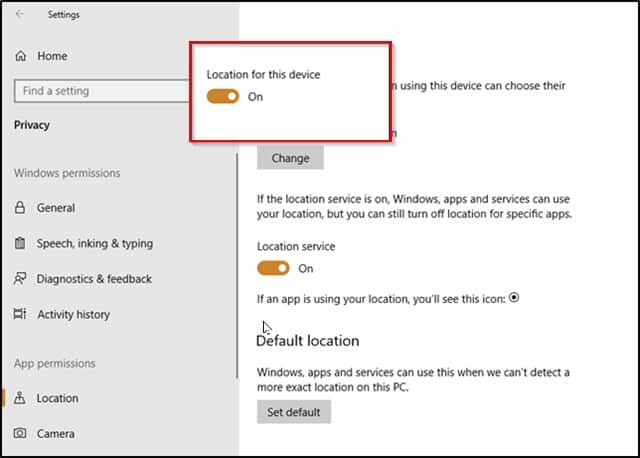 Discovering the location settings for Windows 10 isn’t as ambiguous as is the case with Android and iOS devices but it’s still good for Windows 10 users to be aware that their location data is being logged and that they have a choice to disable it. 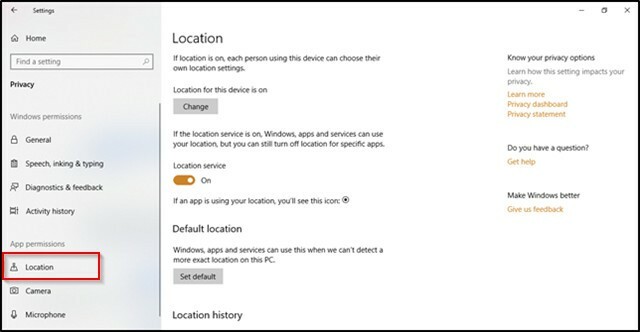 In Windows 10, the location setting can be quickly found in the Settings app under the section titled Privacy. While all of the companies mentioned collect detailed location data, Google’s practices as highlighted by the AP are particularly appalling, so it’s useful to briefly examine what some experts had to say on the matter. Johnathan Mayer, a computer scientist and former chief technologist for the Federal Communications Commission’s enforcement bureau expressed his displeasure about the issue to the AP. He thinks that pausing location history should result in location data no longer being stored. K. Shankari, a graduate researcher at UC Berkeley, and the person who made the AP aware of the issue doesn’t have an issue with the collection of the location data. However, she expressed the view that Google’s location data logging practices should be explicitly stated. Senators Mark Warner of Virginia and Representative Frank Pallone of New Jersey have spoken out against this type of obscure data storage and wish for there to be more concrete privacy and data legislation and for users to have more control of their data. 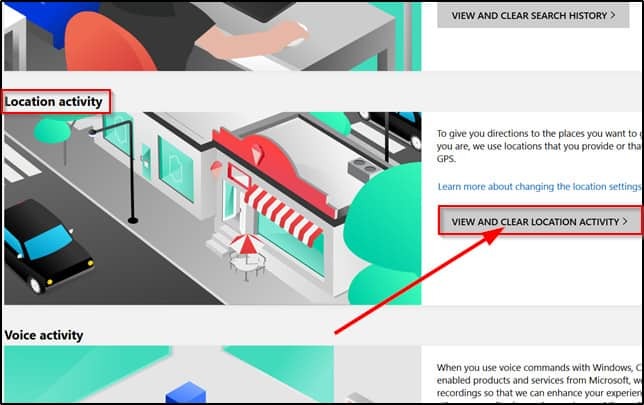 There are a number of different ways that Google may use location to improve people’s experience, including: Location History, Web and App Activity, and through device-level Location Services.We provide clear descriptions of these tools, and robust controls so people can turn them on or off, and delete their histories at any time. Despite what Google’s spokesperson has communicated, from our point of view, finding out about the different ways in which they collect location data is a bit of a task for the average person. Again, this is not just about Google, Significant Locations in iOS and the data collection practices present in Windows 10 are worrying as well.